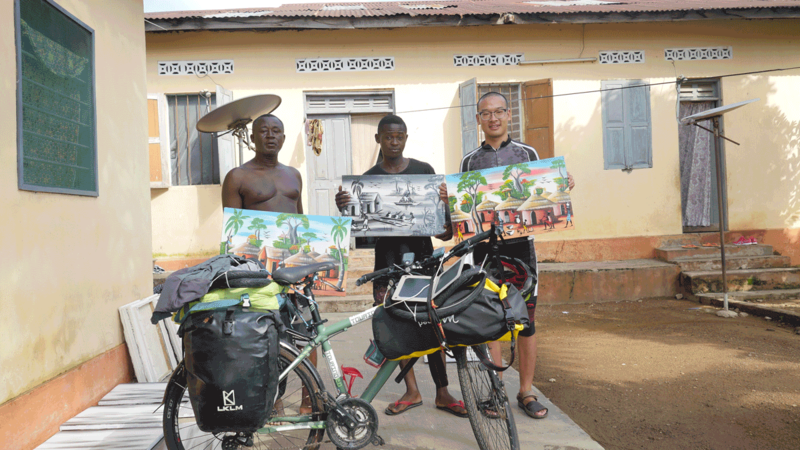 Yuan Jianglei, the cyclist sponsored by TRINX, finished his 16000 kilometers ride which started in Benin, a country located in West Africa, and via Togo, Burkina Faso, Cote d'Ivoire, Mali, The Republic of Guinea, Senegal, Gambia, Mauritania, Western Sahara, Morocco, Turkey, Georgia, Iran, Uzbekistan, Kazakhstan, finally arrived in China. This travel took him over 300 days from September, 2016 to August, 15, 2017. 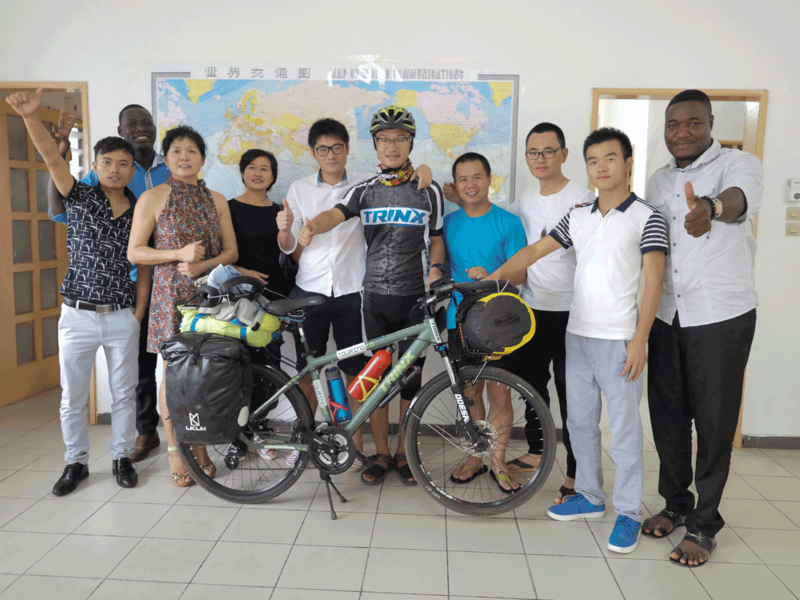 Three years ago, Yuan graduated from college and became a volunteer Chinese teacher in Benin. 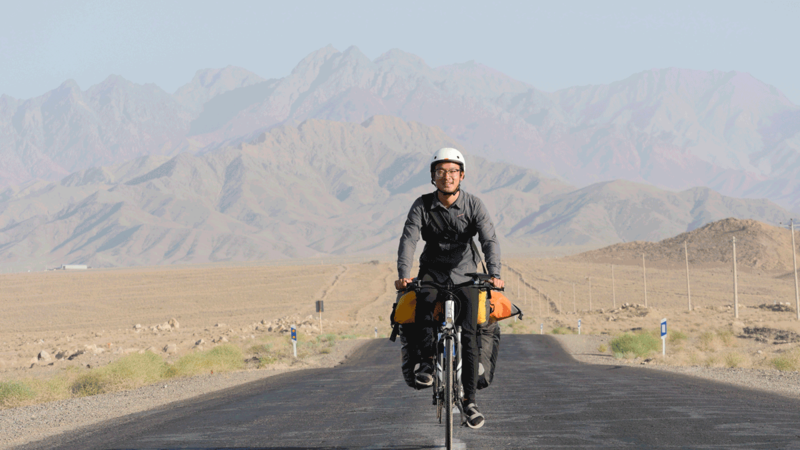 After two years support education, as a cycling enthusiast, Yuan had a risky idea – why not ride back to China? 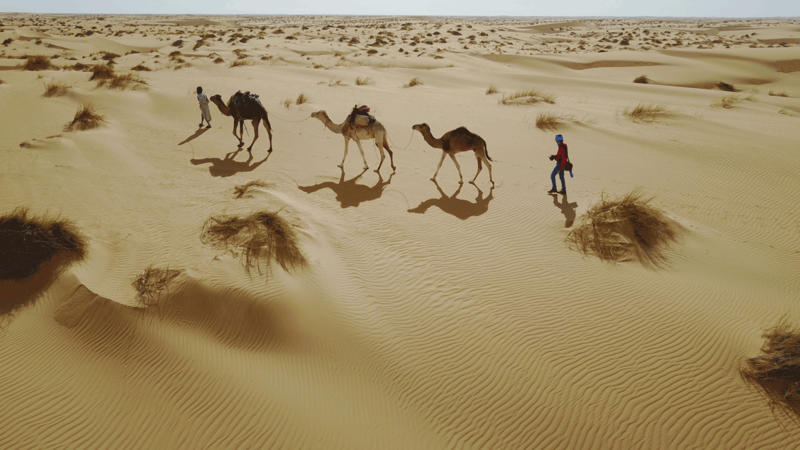 Without a moment’s hesitation, Yuan began to prepared for this incredible travel, and the so-called ‘preparation’, were just a cycle and relevant equipment sponsored by TRINX when they knew this the first time, and a couple of personal goods. 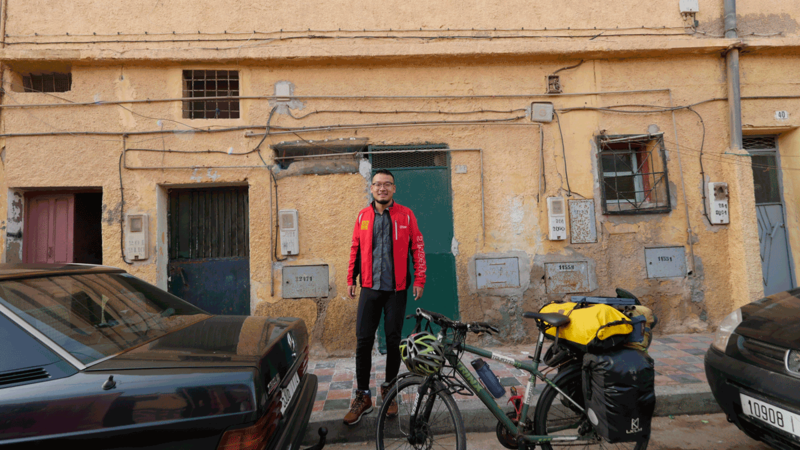 Actually, before the trip, Yuan didn’t expected he wound be in so many tough situations, because of the two years’ experience in Africa, he thought he was rather familiar with it. Obviously, he was dead wrong about that. Malaria infection, visa denials repeatedly which forced to change the route, cultural misunderstandings challenged Yuan again and again. ‘Have you ever thought about quit?’ asked in an interview when he was back. 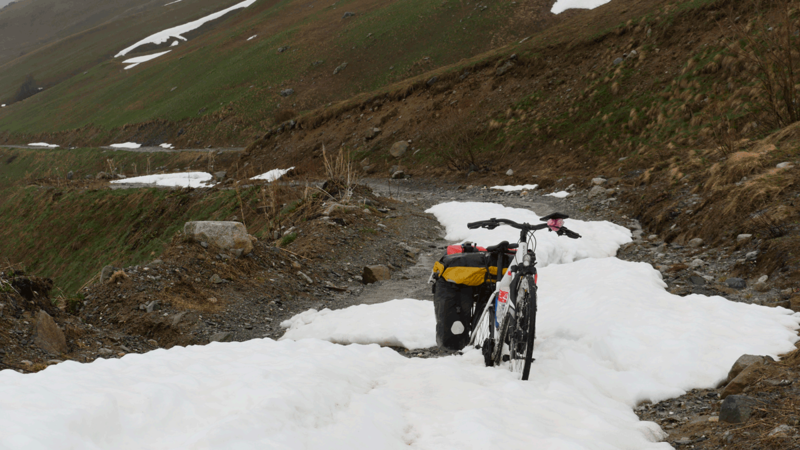 ‘Compared with those hardships, it seemed that there were much more lucky moments, hospitalities of local people, generous help from strangers and beautiful scenery along the way made this experience unforgettable in my whole life’. Now, Yuan is busy arranging the materials along the way and then making a documentary of this travel. Maybe next 3 or 5 years, he will start another ride trip across the South America.